The Bible is God's Manual for Man and provides the answer to all of life's challenges. Learn how you can succeed in life by obeying God's Word. How do you handle criticism? Listen to this short message to find out. Are you struggling with disappointment? Have your hopes and dreams been shattered? If so, learn how to deal with disappointments in the right way. Are you feeling hopeless? Have you reached the end of your rope and don't know where to turn? Maybe you've even been thinking of killing yourself. If this describes you, then give yourself one last chance and listen to this podcast. "Are You Committing Emotional Adultery?" "How to Have a Stress-Free Holiday Season"
The Christmas season can be a time of great stress. Listen to this episode by Virtual Life Coach, Dr. MaryAnn Diorio, for effective tips on how to have a stress-free holiday season filled with love, joy, and peace. "The Winning Attitude of Gratitude"
Gratitude is a major key to success. Complaining, on the other hand, is a major key to failure. What is your gratitude level? Find out in this eye-opening podcast with Virtual Life Coach, Dr. MaryAnn Diorio. Are you fearful for the safety of your children? Of your own? Learn ow to bring peace to a violent world. 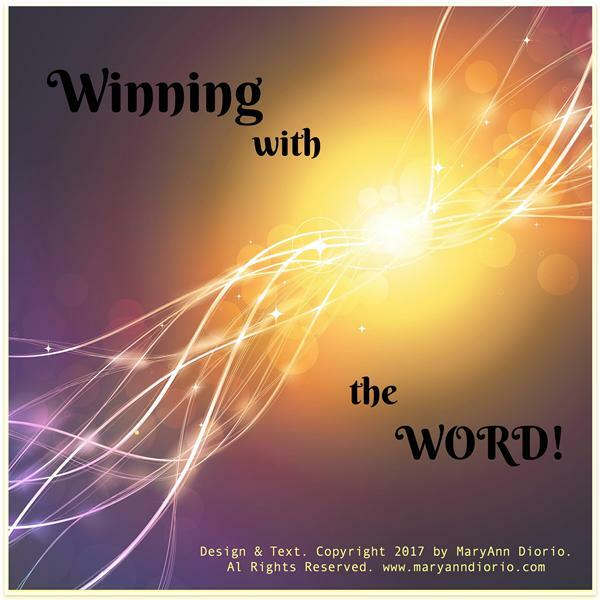 In this podcast, Dr. MaryAnn Diorio shares the only way to bring peace not only to your own life but also to the world around us. "The Dangers of the Occult"